A 200GB SD card that Sandisk demonstrated during the Mobile World Congress (MWC) in March is now available and for a price that’s much lower than expected. 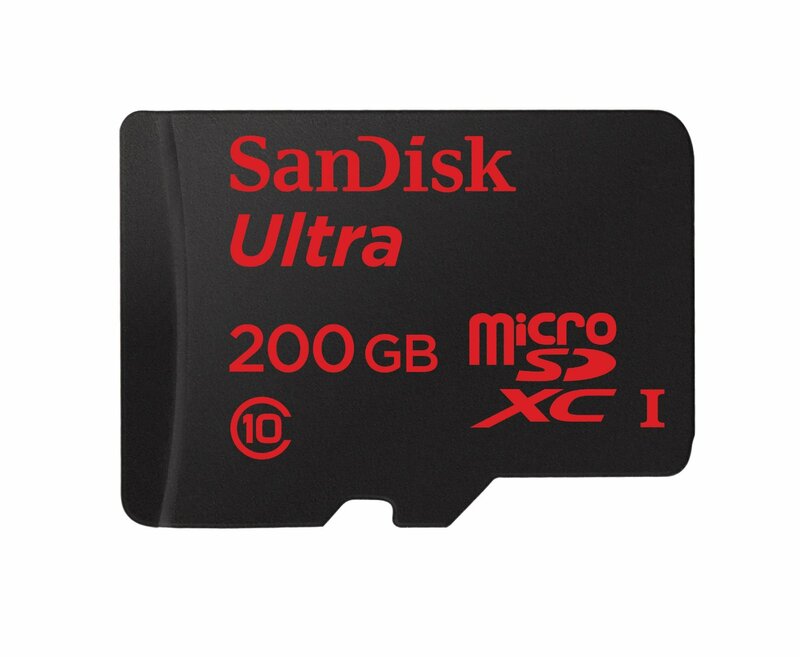 The 200GB MicroSDXC card was announced in March but Sandisk never provided the availability date. The card is now available on the web, e.g. at Amazon. During the price was announced to be around $400, but Amazon lists it at $329, which is much cheaper than expected (but still $1.6 per GB). The SanDisk Ultra 200GB (Class 10 UHS-I) is covered by a 10 year warranty and comes with a SD adapter. Will Microsoft finally stop selling Lumia phones?